Where activities match the Pearson BTEC assessment and grading criteria they are indicated for each section. 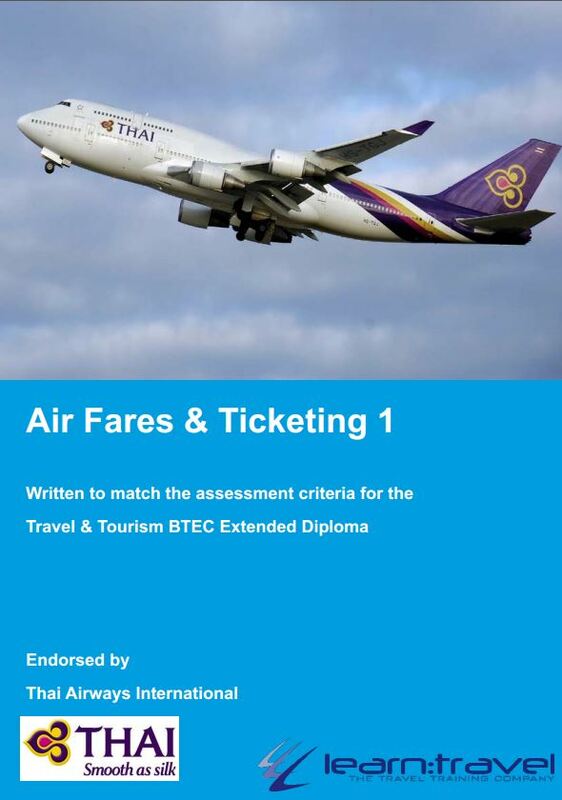 This Unit has been collaboratively developed with other awarding organisations and so there is consistency with, for example, the subject headings covered in the BTEC course. There is variation in the course order and more particularly, in the way students are assessed and graded. Our module supporting the City & Guilds unit reflects their approach and includes short answer mock papers to test the learning and prepare for the final online testing of the same style. 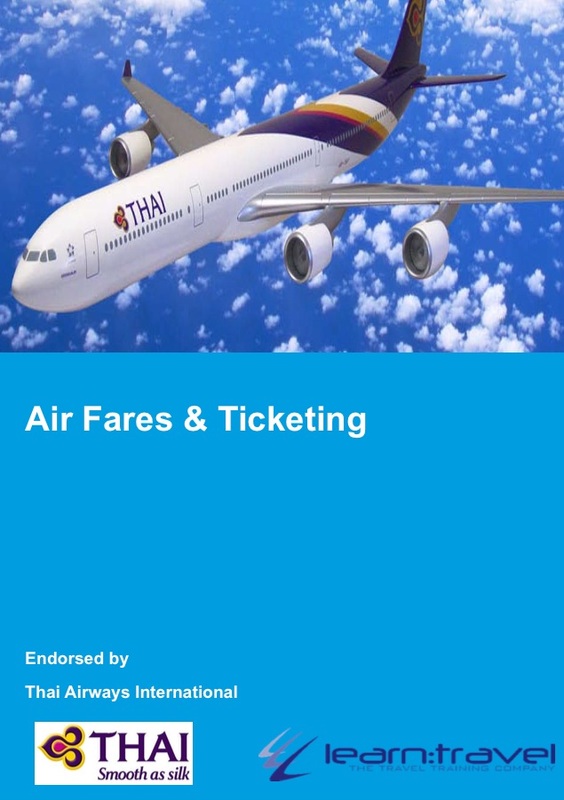 Learn Travel offer a range of air fares & ticketing courses and resources to help you achieve your goal. 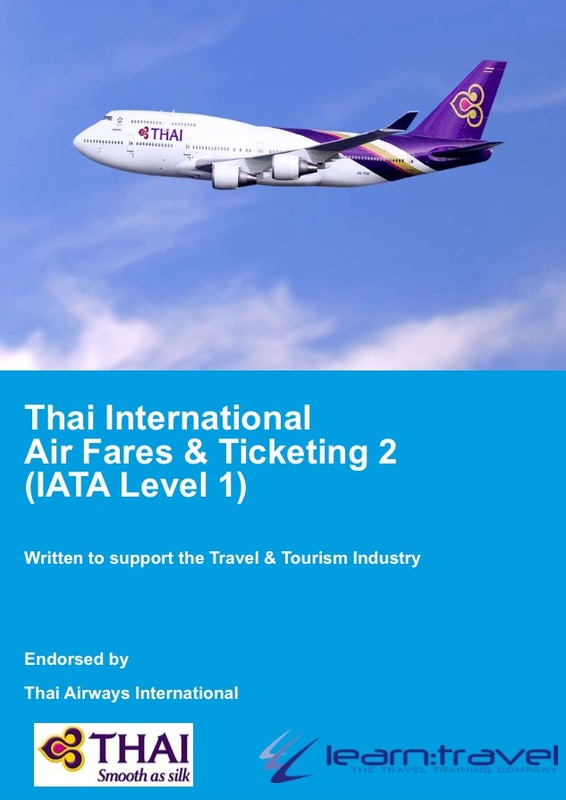 We provide courses written to meet IATA specification at Levels 1 and 2. 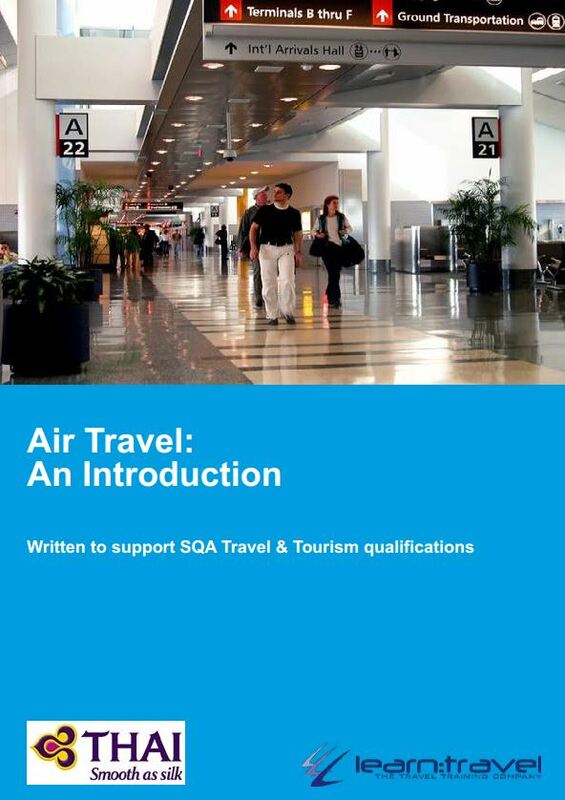 Courses are available with remote support so are ideal for self study.